Apple today issued an apology for its major FaceTime security bug that allowed for eavesdropping on calls. “We have fixed the Group FaceTime security bug on Apple’s servers and we will issue a software update to re-enable the feature for users next week,” said Apple in a statement issued to MacRumors and other media outlets. For absolute clarity, we’ve since confirmed that this means Group FaceTime will remain permanently disabled on iOS 12.1 through iOS 12.1.3. To access Group FaceTime, users will need to update their iPhone, iPad, or iPod touch to a software update coming next week that is likely to be iOS 12.1.4. Apple disabled Group FaceTime within hours of the bug making headlines, instantly preventing the bug from working. 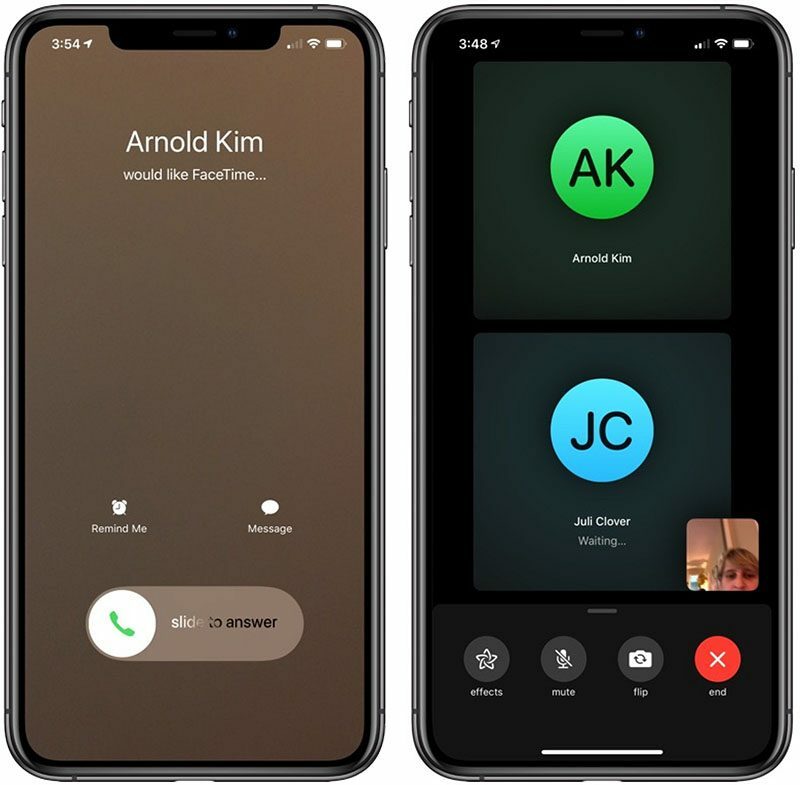 Widely publicized on Monday, the FaceTime bug allowed one person to call another person via FaceTime, slide up on the interface and enter their own phone number, and automatically gain access to audio from the other person’s device without that person accepting the call. In some cases, even video was accessible. The bug will presumably be fixed in a subsequent iOS 12.2 beta as well. Group FaceTime debuted with iOS 12.1 in October.